Sephora is a magical place where you can find any beauty product you've ever wanted (and many you never knew you needed). There's makeup, fragrance, haircare, skincare, and even those tiny little travel products by the register that test every ounce of your self-control. It's a place where my credit card has taken on a mind of its own. But—as many of us do—I have champagne taste on a beer budget. To help you make healthy financial decisions—and end up with a great product haul in the process—we've grouped a few must-have Sephora products by price. With this handy list, you can budget your next shopping trip while still bettering your beauty collection. Get the most beauty for your buck with these choice buys. Keep scrolling to find which products you can purchase with only $20. 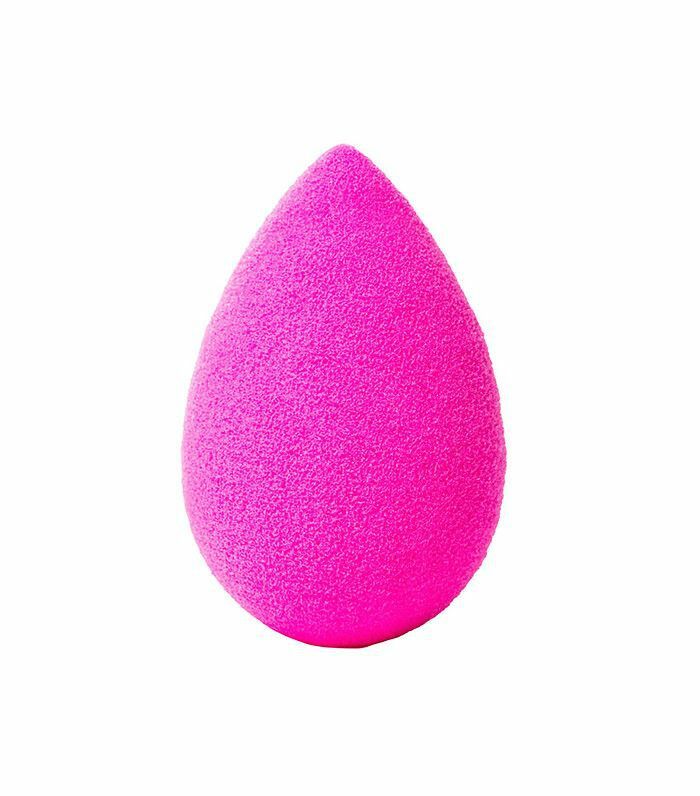 I took a poll, and we all agreed spending the full $20 on a Beautyblender ($20) is totally acceptable. It's perhaps the most important product in your makeup routine! No other sponge, brush, or tool has ever allowed for such a streak-free, airbrushed-looking finish with minimum product waste. Just dampen the sponge and blend away. Looking for a dewy, natural-looking finish with just the right about of highlight? Look no further. This product has officially reached cult status, courtesy of its ultra-fine, light-reflecting pearls that blur and add glow wherever you may apply. 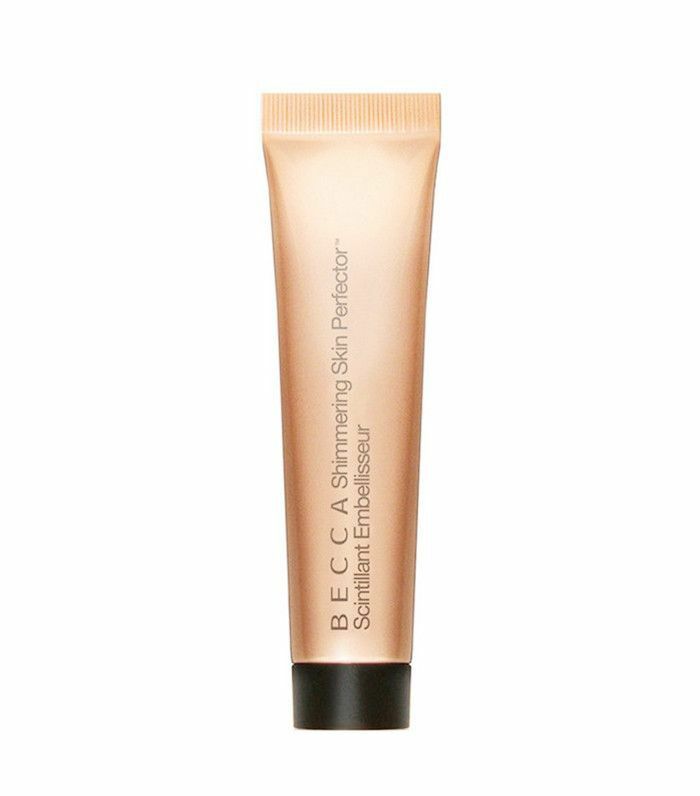 Add it to your primer, foundation, or moisturizer for even more radiance. Stock up on this potent multitasker that nourishes your skin, strands, and cuticles for a dewy glow from head to toe. 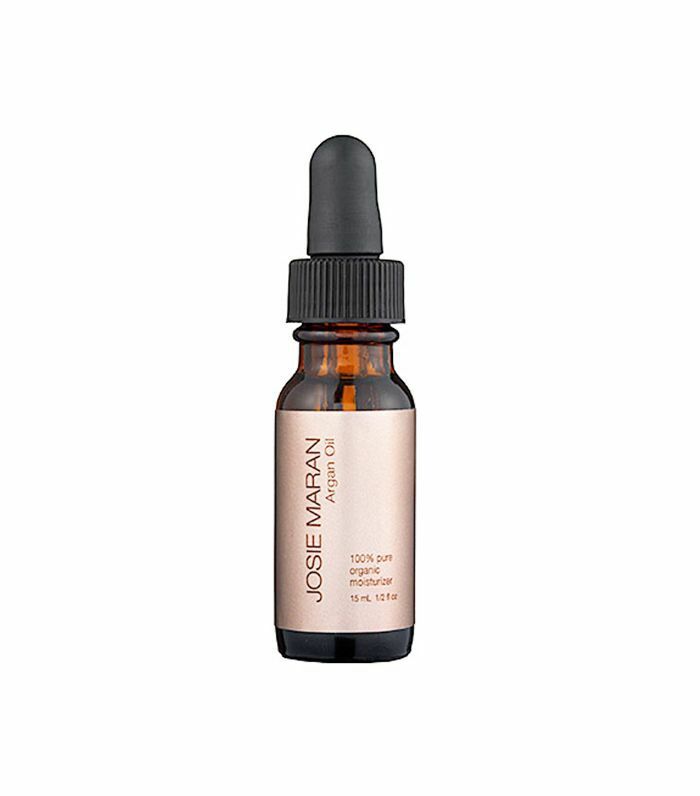 Imported from Morocco, where it's grown organically, this pure argan oil is rich in vitamin E and essential fatty acids. Too Cool for School is a Korean brand that is about the blow up—and yes, it's that cool. 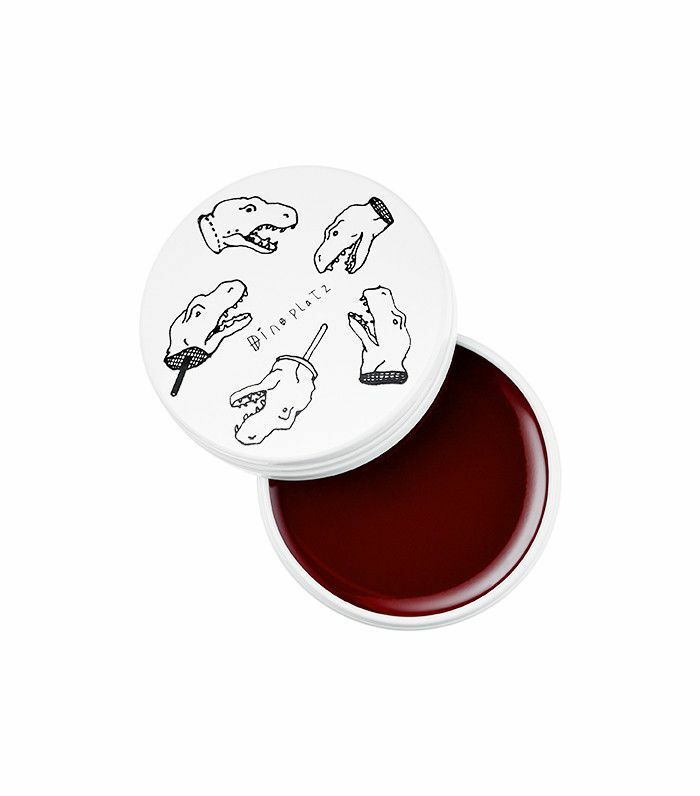 This balm has a cushy, jelly-like texture that plumps up your lips and adds a pretty tint. 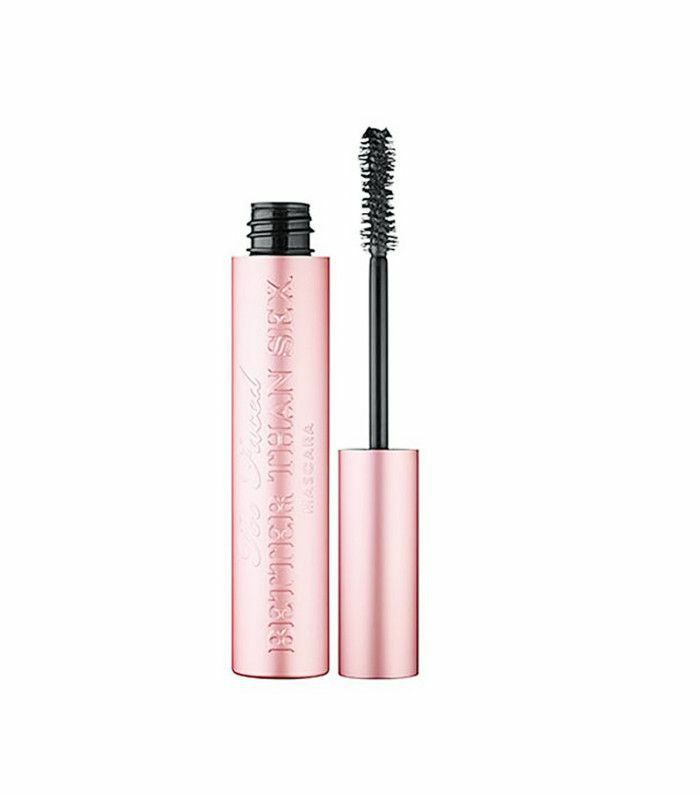 This mascara is one of the best when it comes to super-thick, inky-black lashes and a ton of volume. The brush has an hourglass shape and dense bristles to curl, coat, and define your lashes in one coat (but I like to do three for extra oomph). 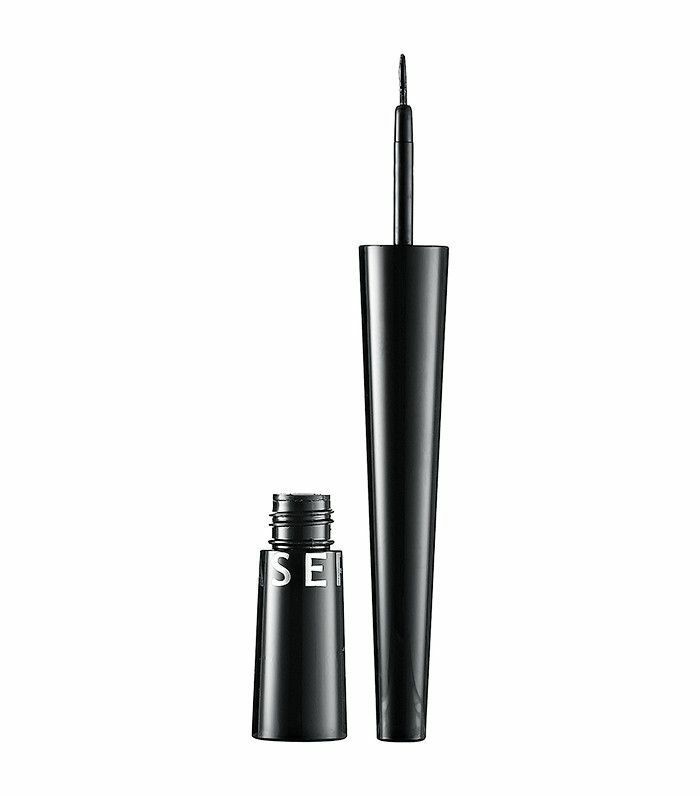 Recommended by our news editor, Victoria, this budget-friendly liquid liner is both easy to use and boasts great results. Victoria says, "It's extremely waterproof (but not impossible to remove at the end of the day), and the sponge applicator is perfect. I've been using it since I was in high school!" Think for a second about the last time you cleaned your brushes—like, really cleaned them. It's been a long time, right? 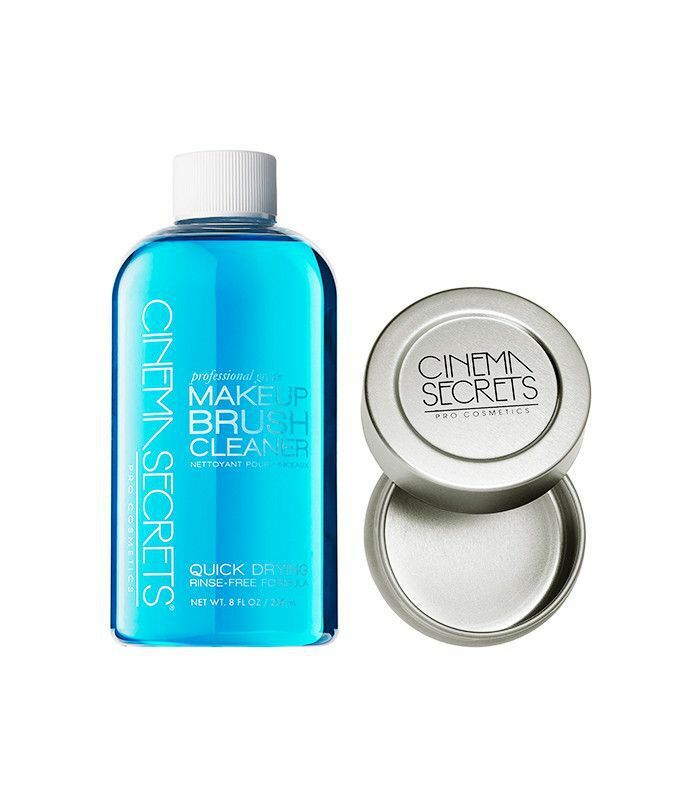 Now think about how necessary this brush cleaning kit is (especially at such a great price). This rinse-free, quick drying disinfectant formula comes complete with a mini tin duo to help with the cleaning process. Just pour the formula into the tin, swoosh your brush around, and blot it dry. 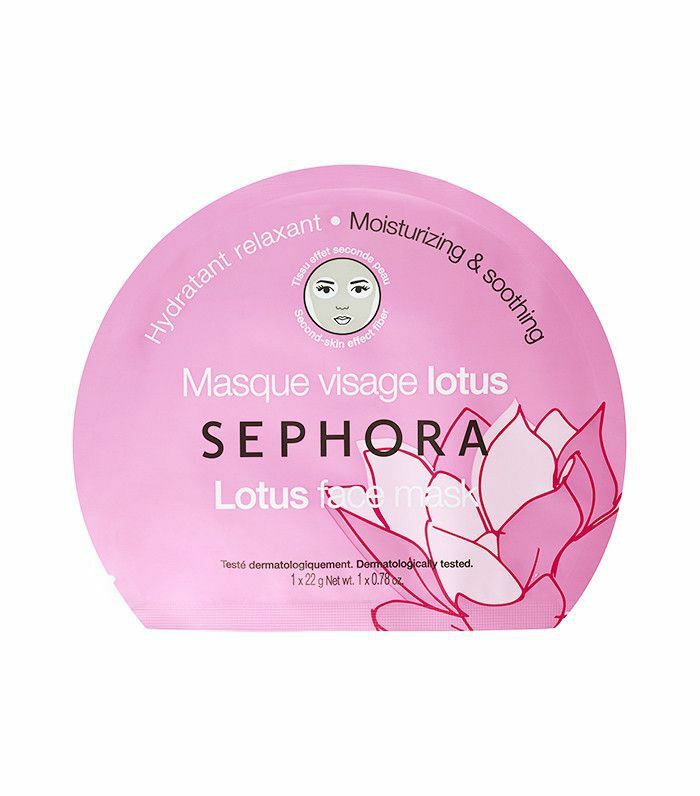 Apply this moisturizing sheet mask and relax as the concentrated serum locks in water and makes you look more rested than you feel. A classic favorite (and one I always used to pick up as I waited to check out at the register). 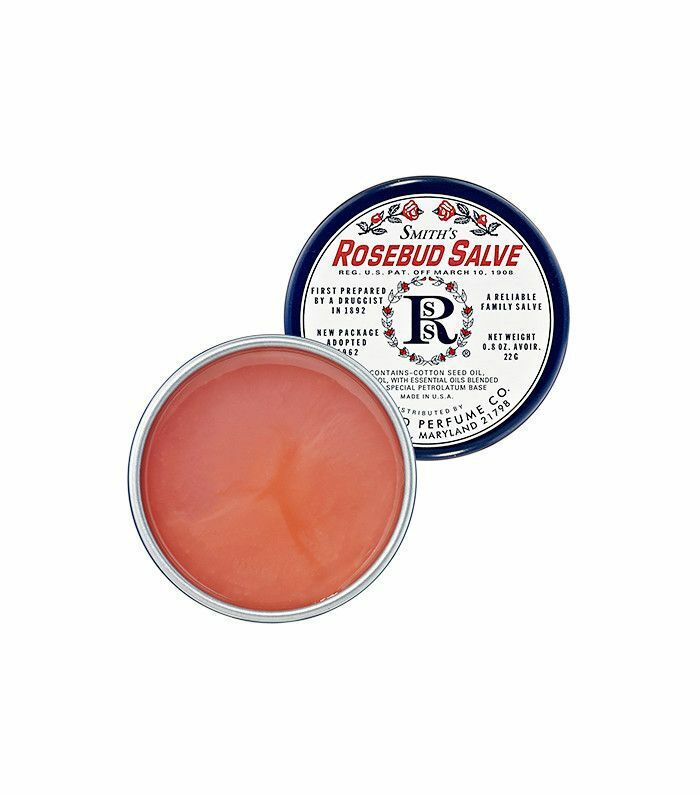 Use it as a pinky lip balm to soothe chapped lips or as a multipurpose blend on burns, dry patches, or rashes. It's thick and hydrating, with a faint smell of roses. Which product would you buy? Let us know in the comments below! This story was originally published on October 25, 2016, and has been updated by Dacy Knight.